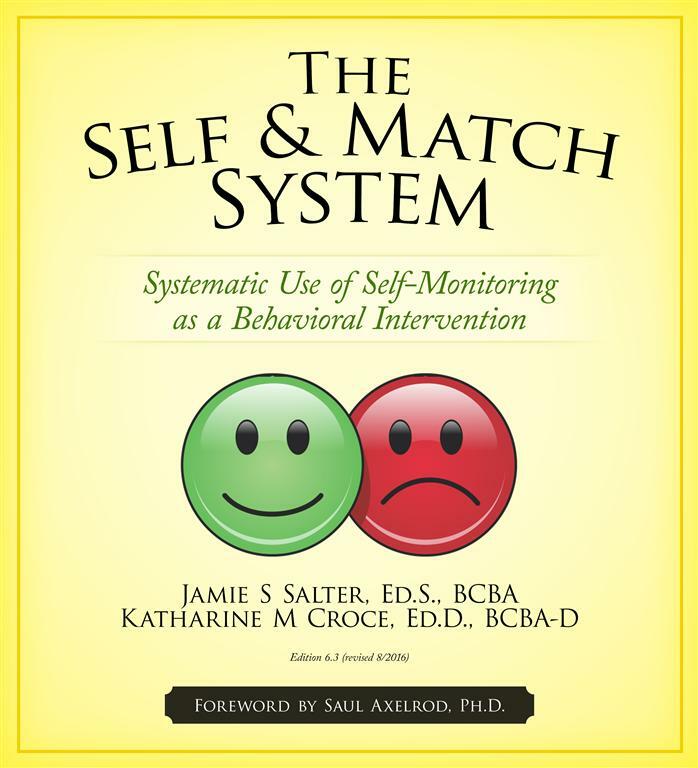 We are hopeful that this manual will help you develop successful behavioral interventions that meet individual student needs. 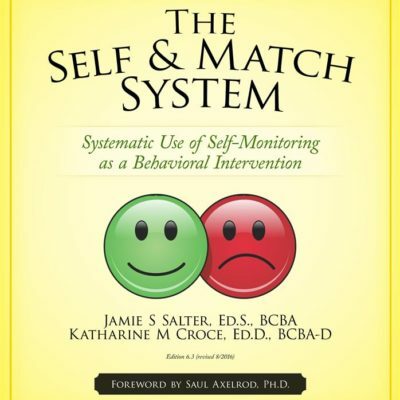 Our ultimate goal is to provide you with a tool to help students monitor & reflect on their own behavior so that they can become more independent and self-determined, resulting in an improved quality of life. Now includes access to digital forms! PLEASE NOTE: Text is available in Spanish upon request.